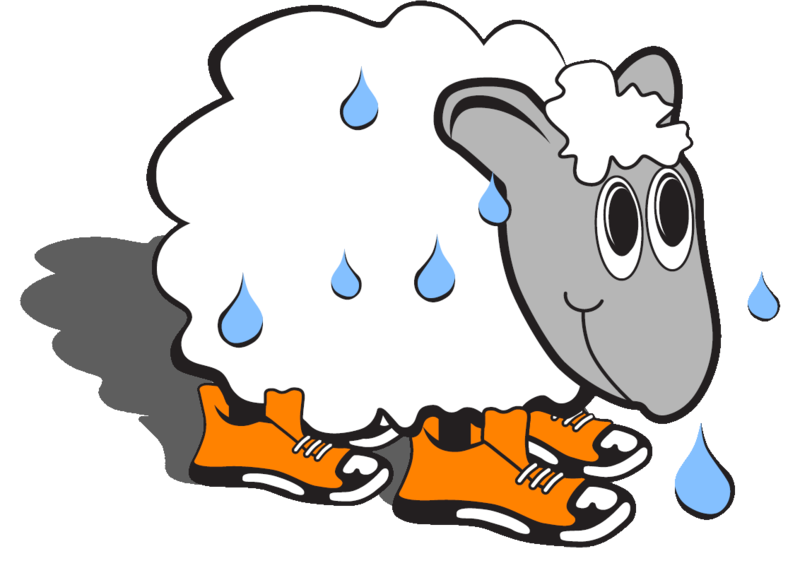 Our Volunteer lead Santa Cruz Sweaty Sheep Program continues to grow, but not without you!!! Email Ryan@sweatysheep.com if you’d like to learn more about the program or have an interest in leading any number of fun, formative, playful meet ups/intentional communities! We want everything from board games to dancing, Art to hiking, sailing and surfing to knitting and sipping… Get creative and playful… and help us create a holistic community of intentional recreation. Don’t read any further before you Facebook “Friend” us … everyone loves friends and you don’t want to miss an impromptu surf, sail, or hike invite!!!! Unbuntu Acres Gardening days: Tuesdays and Fridays 10-2pm. (activities for all!!!). 335 Golf Club dr. This time also includes an amazing organic lunch and full array of formative supplemental breakout sessions for each age group centered at diverse faith exploration and inclusivity. every 1st Sunday we dive into the Unitarian Fellowship as part of our yearlong ‘coming of ages’ spiritual discernment initiative. We hope you join in these times of diverse worship, discussion, and fellowship. 11:30am: Potluck lunch and discussion! April 27th: Farm Party!!!! 9am-3pm at 335 Golf Club dr. Join in for live music, great food, games and gardening! This is the kickoff of farm season so get excited! Tuesdays 330pm: Shared art projects at Hope Services! Join in a time of unity and creativity with some ‘special’ friends!! Friday April 12th: BIKE PARTY!!!!! Meet at the bike Church at 7! Good Friday (apr 19th) Join us at the Hope Church PaddleOut! April 21st: Easter Sunrise Yoga! Cowells Beach! All inclusive beach yoga class at 7am… Coffee at Ideal to follow!!!! July! Happy Hearts yoga and art youth camp… enrollment today!!!! It’s that time of year again! 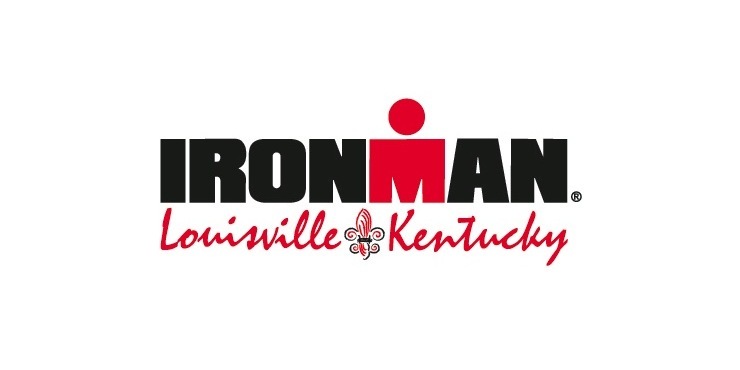 Ironman is October 15th, and there’s a ton of ways to get involved! 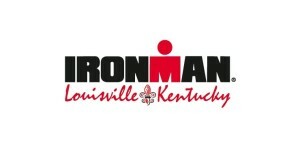 First of all – if you’re doing Ironman, let us know on Facebook or by sending us an email. By alex | July 19, 2014 | Uncategorized | Comments Off on Ironman! Sweaty Sheep is sending a mission trip to Puerto Rico March 17-24. Pray for them as they work with Presbyterians around San Juan, and click the donate button on this page if you’d like to support them! By alex | March 9, 2014 | Uncategorized | Comments Off on Puerto Rico! By alex | February 27, 2014 | Uncategorized | Comments Off on Hello world!